Konstantin’s passion; mortgages. 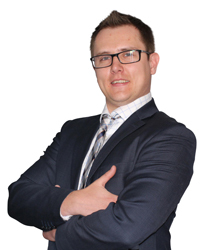 He is a Real Estate Investor, Private Mortage Lender and a Mortgage Broker. His Professional experience dealing with a situation helps him to be able to go where other just dream: approval for people with issues.